Yamaha | Northern Power Products Inc.
NPPI is proud to represent Yamaha Multi-Purpose Engines for the upper Midwest and the Northeast. These horizontal shaft, single-cylinder, spark ignited engines offer the the best sound attenuation along with the best engine durability in the business. Contact NPPI to find out how we can help improve your equipment with Yamaha engines! 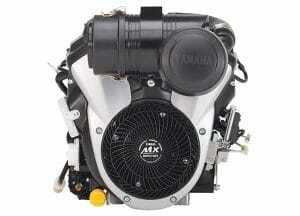 Yamaha also offers a 824cc vertical twin cylinder engine for the turf market. Call 651-452-8900 or contact us to request more information.